?The cradle of Jazz?, ?The birthplace of Jazz? both these descriptions hold true for the city of New Orleans as the BBC TV series ?Jazz? proved. 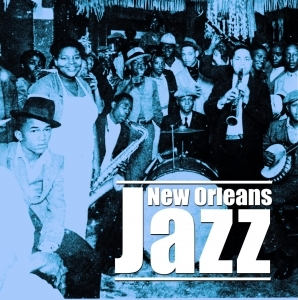 This specially compiled primer of rare and lesser-known Jazz Bands workings and recording in New Orleans is the perfect companion to the works of the City?s greatest sons like Louis Armstrong, Sidney Bechet and many others.